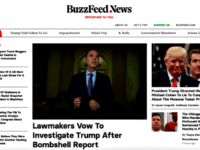 CNN personality Dana Bash bizarrely declared on air Thursday that there was in fact collusion between the Trump campaign and Russia. 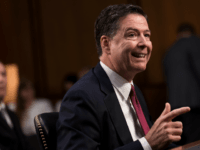 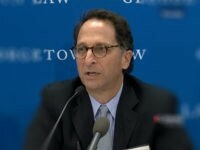 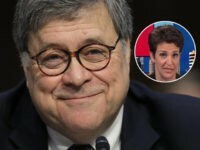 Attorney General William Barr told Congressional leaders he plans to release a redacted version of special counsel Robert Mueller’s nearly 400-page report on alleged collusion between the Trump campaign and Russia in the 2016 presidential election by mid-April. 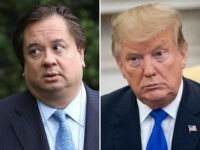 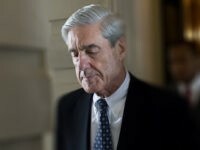 Steve Scalise described Robert Mueller’s investigation as a “witch hunt” amounting to “harassment” of President Donald Trump and the Trump family. 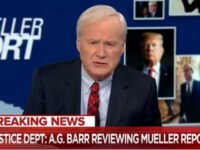 Chris Matthews: How Could Mueller Let Trump ‘Off the Hook’? 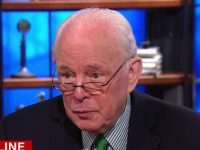 Appearing November 5th, 2017, on MSNBC, former Gov. 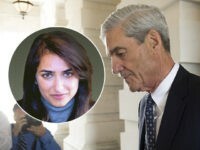 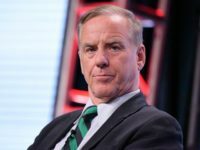 Howard Dean (D-VT) wrongly predicted special counsel Robert Mueller would indict President Donald Trump’s son-in-law Jared Kushner for money laundering. 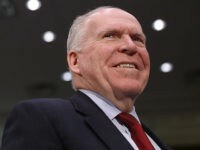 Appearing March 5th on MSNBC’s “The Last Word,” former CIA Director John Brennan told host Lawrence O’Donnell he “wouldn’t be surprised” if special counsel Robert Mueller unveiled additional indictments by Friday, March 8th. 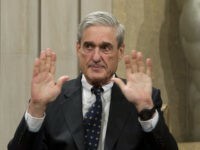 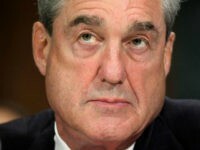 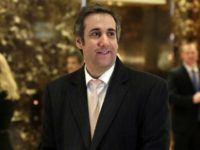 President Donald Trump’s advisers feel “upbeat” that special counsel Robert Mueller “doesn’t have the goods” to formally accuse the president of colluding with Russia during the 2016 presidential election or charge that he obstructed justice, according to the Washington Post’s Carol Leonnig. 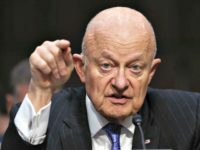 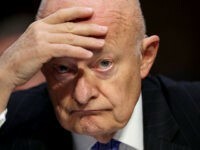 Former CIA Director speculated Wednesday that President Donald Trump’s recent tweets suggest the president is concerned special counsel Robert Mueller’s Russia collusion investigation will put his “political” and “financial” future in jeopardy. 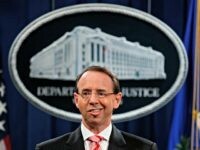 Deputy Attorney General Rod Rosenstein will remain at the Department of Justice “a little longer” than the top law enforcement official anticipated. 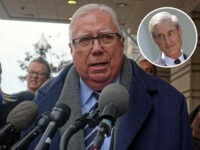 The prosecutor who oversaw retired Lt. Gen. Michael Flynn’s case is leaving special counsel Robert Mueller’s Russia probe in the latest sign that the investigation into collusion between the 2016 Trump campaign and the Kremlin is drawing to a close. 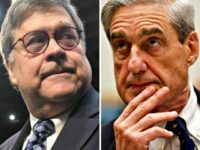 Attorney General William Barr will not recuse himself from overseeing Special Counsel Robert Mueller’s investigation into possible collusion between the Trump campaign and Russia during the 2016 presidential election, according to a Justice Department official. 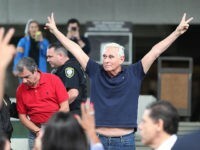 Special counsel Robert Mueller is disputing allegations that investigators gave CNN advanced warning of political operative Roger Stone’s arrest at his South Florida residence last month. 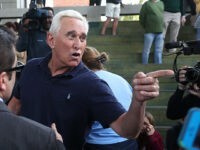 A federal judge on Tuesday morning ordered longtime political operative Roger Stone to appear in Washington, D.C. courthouse to explain his now-deleted Instagram post which was critical of her. 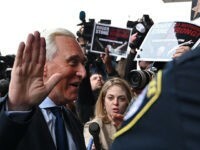 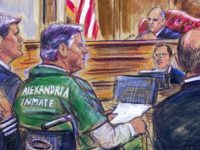 Veteran political operative and Trump ally Roger Stone pleaded not guilty Tuesday in an indictment brought by special counsel Robert Mueller. 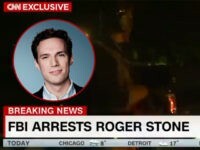 Rep. Andy Biggs (R-AZ) wants an investigation into whether details of Roger Stone’s indictment were leaked to CNN ahead of his arrest. 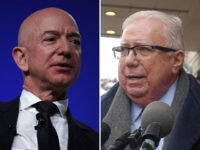 Former Infowars D.C. bureau chief Jerome Corsi has amended his complaint against special counsel Robert Mueller to include Amazon founder and CEO Jeff Bezos and his newspaper the Washington Post, accusing them of attempting to coerce him into giving false testimony. 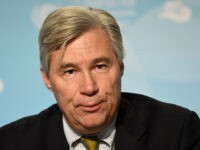 Sen. Sheldon Whitehouse (D-RI) said prosecutors are “moving toward indictment and charges” against President Donald Trump. 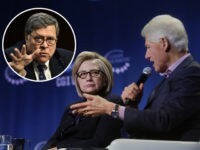 Attorney General nominee William Barr said in 2017 that he believed there was more basis to investigate failed presidential candidate Hillary Clinton for her alleged role in the Uranium One agreement than President Donald Trump’s purported collusion with the Russian government in the 2016 election.